Residential & Business NBN plans, provided by iiNet. All of Netspace’s former Residential and Business customers are now a part of the iiNet group, the leading challenger in the Australia telecommunications market. 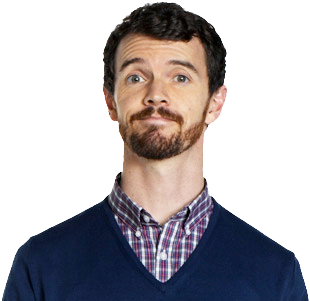 iiNet has built its success on great products, innovation and a commitment to awesome customer service. to visit the iiNet site and find out more. Toolbox is your new online home for your account. Click the link below and remember to login with your existing Netspace full email address and password. Check your email wherever you have access to a computer with our Webmail service. Click below and login with your existing Netspace full email address and password. For all Victorian government, education and colocation support please click here. Copyright 2013 © iiNet Limited. ACN 068 628 937 All rights reserved.